Martin has joined DW Racing for 2018 to race in the VW Cup. Martin’s racing career begain in 2005 when he joined the MINI CHALLENGE. Martin initially drove in the Cooper Class. and after finishing third in Club Class in his second season, he finished third outright in the Senior Class in 2007 for Forster Motorsport, and won the drivers title outright in 2008. In 2009, he finished in fourth place overall with three race wins. In 2010, Martin entered the British Touring Car Championship in the BMW 320SI with Forster Motorsport. In 2013, Martin competed in the VW Cup, racing for KPM. 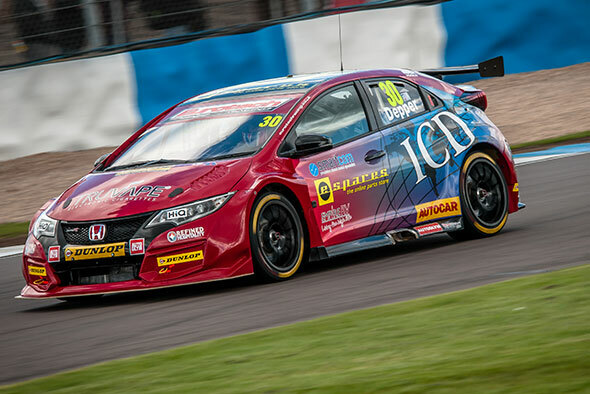 In 2014, Martin returned to the BTCC with Eurotech Racing, driving a Honda Civic alongside Andrew Jordan, achieving a best finish of 12th in two rounds. 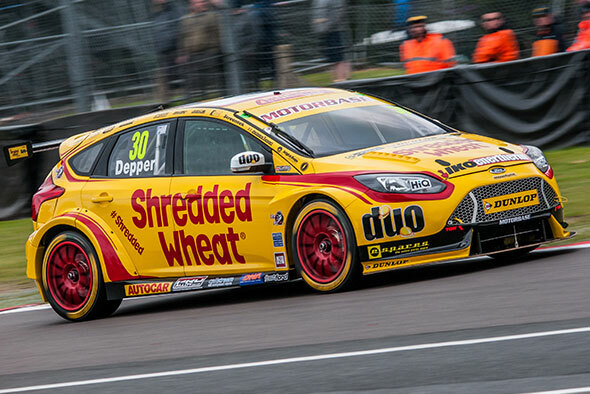 In 2015, Depper continued with Eurotech, achieving a best result of 9th and 18th in the championship. 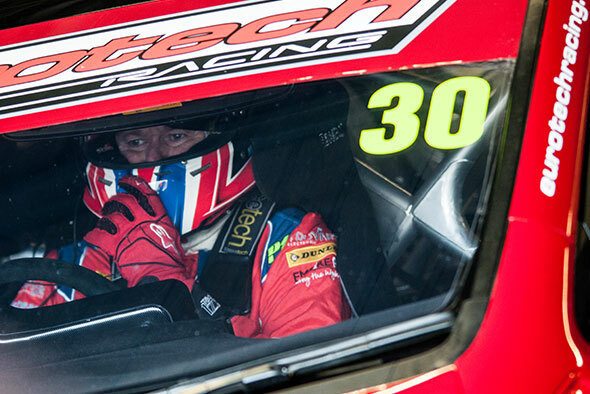 2016 saw him remain with Eurotech in the British Touring Car Championship, driving the new Type R Honda Civic. 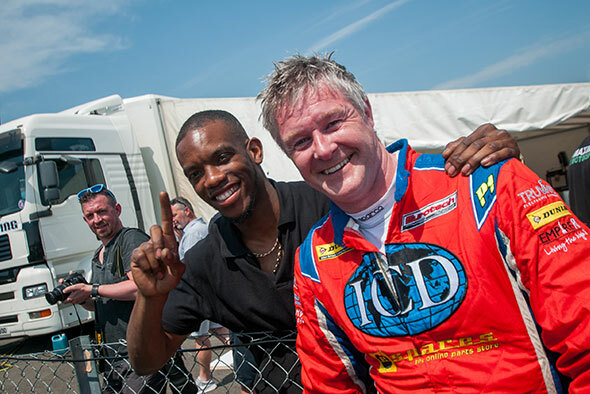 In 2017, he moved to Motorbase Performance, driving a Ford Focus ST.
Darelle Wilson is an up and coming racing driver, moving from a good first year in the TCR-UK to compete once agaub in the TCR-UK Championship for 2019. If you’d like more information on becoming a partner with DW Racing, please get in touch.